The most important aspect of our business is the quality and frequency of the maintenance service that we provide. 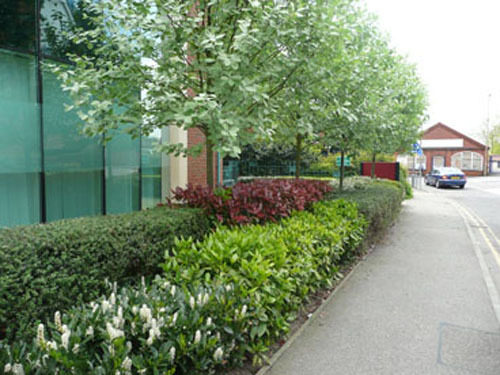 When our clients decide to have living plants in their premises they do so in the knowledge that they will receive an aftercare service that will keep the plants in a good condition for years to come. 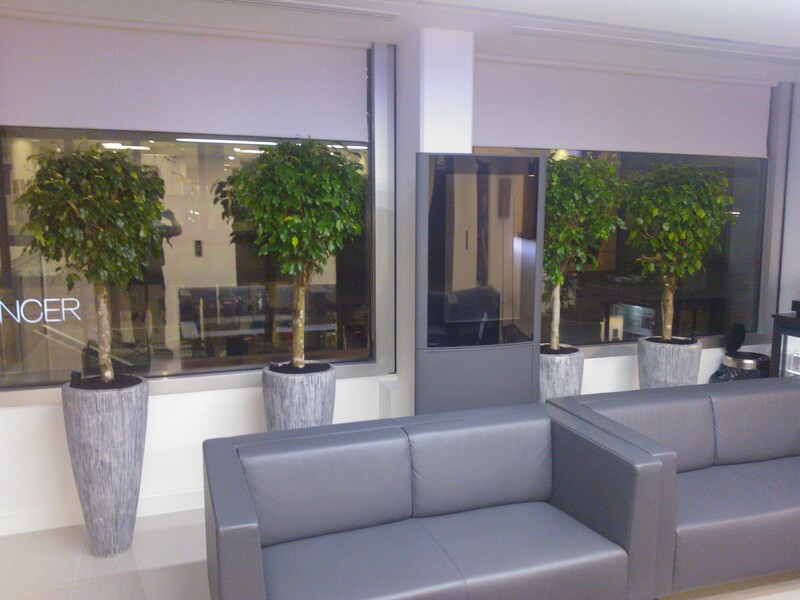 At 1st For Foliage we have over 25 years of experience in maintaining Interior planting to a very high standard whilst dealing with a variety of challenges in terms of different environmental conditions. The normal service frequency is fortnightly however where necessary we can visit weekly.